When considering writers for representation, what do you look for? It starts with the voice. I have to love what’s on the page. From there, I also have to jive with where a writer’s head is at. By that I mean the type of stories they want to tell, what they gravitate towards, and the career they ultimately want to have. I also like writers who are entrepreneurial about their own careers. That means being proactive, having an understanding of the business, constantly generating. I’m really looking at the whole package, and also if I feel like we’re a good personality match. I’m very developmental and I need to feel like we can collaborate well together. As in any good relationship, there has to be trust and respect. Do the personality and business acumen of the writer affect whether or not you want to represent them? Personality, absolutely. Business acumen, yes and no. Writers in this business have to be collaborative, and especially for television I’m sitting across from someone thinking if they are good in a room. Being engaging is very important. That being said, all types of personalities can be engaging. I appreciate when a writer has an understanding of the business, particularly if they’ve worked in it before in some capacity. However, it’s really more about attitude. We all have more we can learn especially as the business changes. I like working with people who have that constant drive to learn more and grow more. Once you sign a writer, what do you expect from them? I expect open communication and product basically. That doesn’t mean I’m expecting a new script on my desk every month. It’s really about the quality, not as much the speed. I just want to know my client is thinking about new ideas constantly, reading articles and getting inspired. This isn’t a hobby. It’s a career. And I want to know my client is working as hard at their career as I am working for them and for my career. And by open communication, I mean that I want to hear about the ideas my client is thinking about so we can dig in together. I don’t expect nor do I want a client to be creating in a vacuum. Would you have any advice for writers trying to break in and eager to find management? Going back to the idea of quality, you usually really only get one read out of someone. Make it count. Make sure your sample is ready and is the best example of your writing to date. Also know that my impressions of you start immediately, from the email you send or the call you make, to the first pages of your script. Don’t be sloppy. I hate seeing multiple grammatical errors in a script or in an email. If you didn’t care enough to do a final read of your script, then why should I? And I don’t like hearing that the twist makes it all worth it. If I’m not engaged within the first 15 or so pages, I’m not getting to the twist. Always be cordial to whoever you are approaching. And definitely follow up as things can slip through the cracks, but following up incessantly will only get you further down the read list. And yes, it can take a while to find the right representative match, but it is important. It’s a relationship, ideally one you’ll have for your entire career. You want to be with someone who you feel comfortable with, who gets you, and has the same passion for your career as you do. 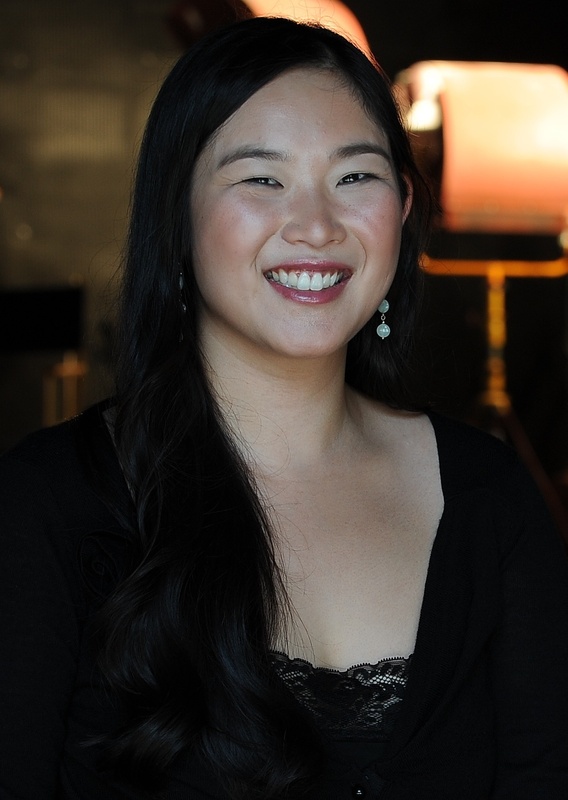 Jennifer Au is a literary manager at Caliber Media representing writers and directors for film and television, and across all genres. Prior to starting at Caliber, she spent four years at Untitled Entertainment, first as an assistant and then as a junior literary manager. Jennifer began her career working at an independent production company followed by working at management company The Firm and top agency CAA. She is a graduate of the USC School of Cinematic Arts.